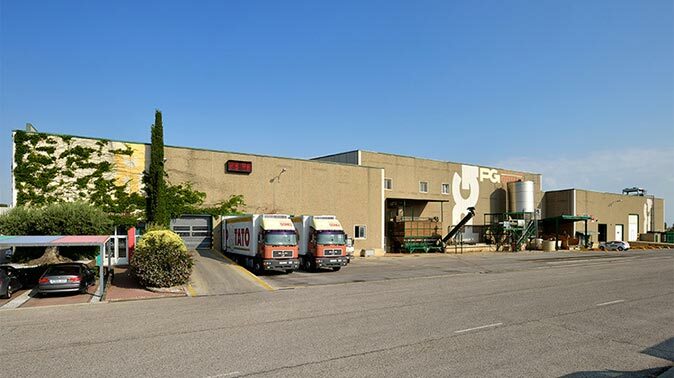 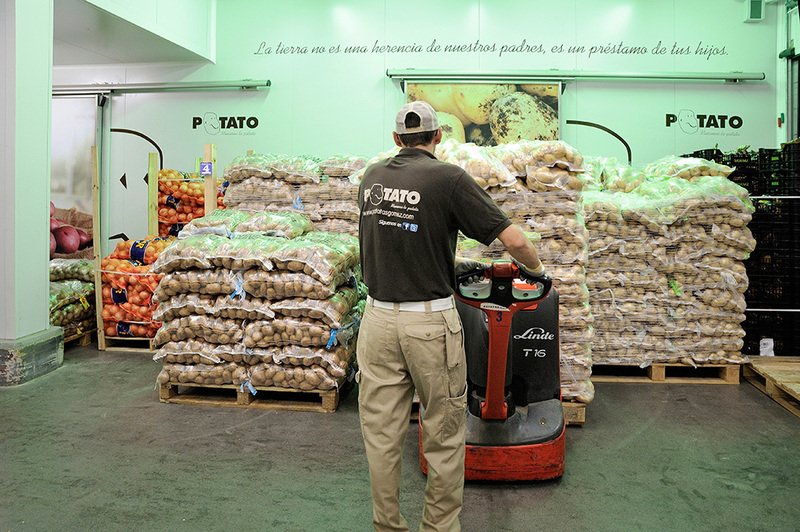 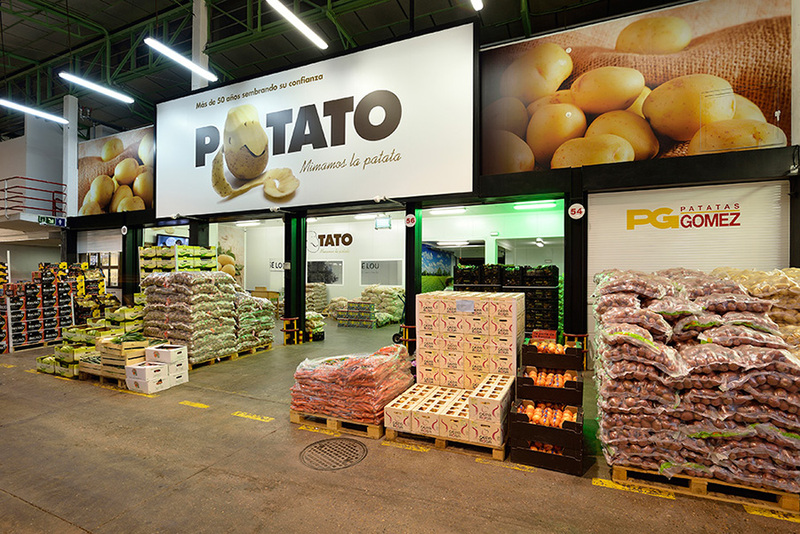 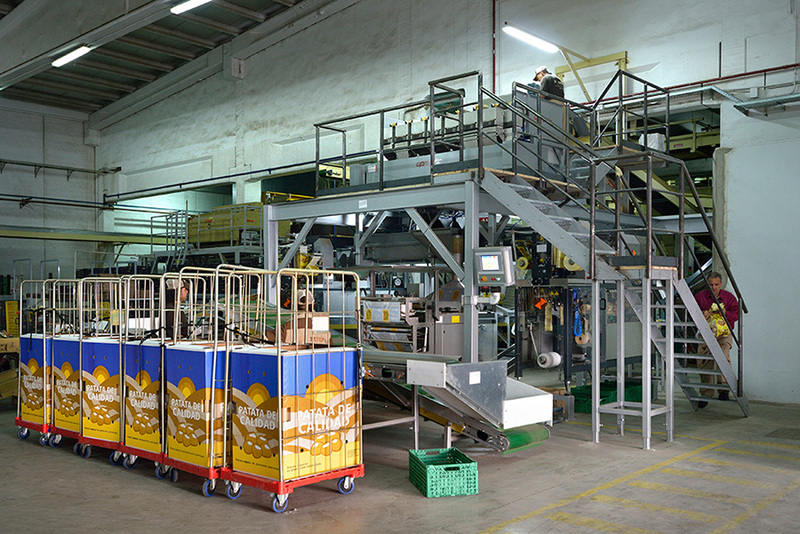 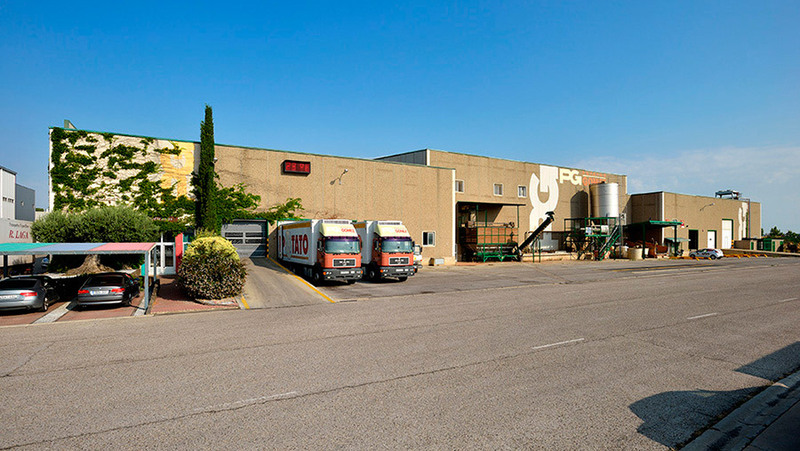 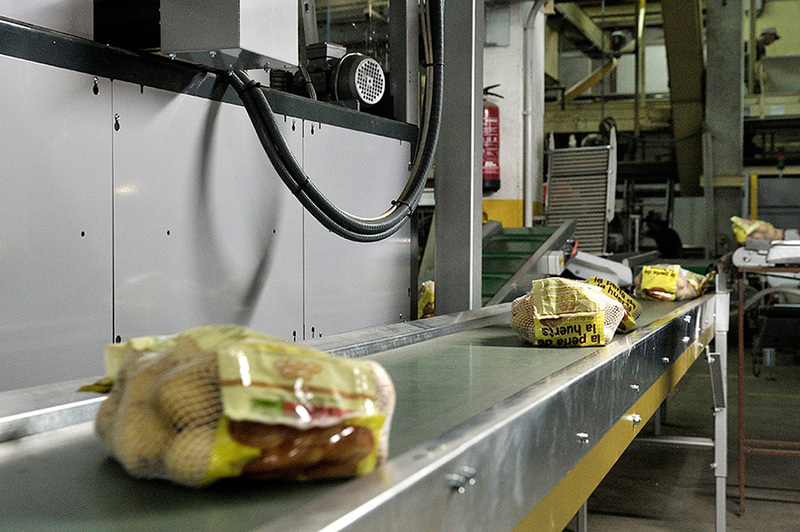 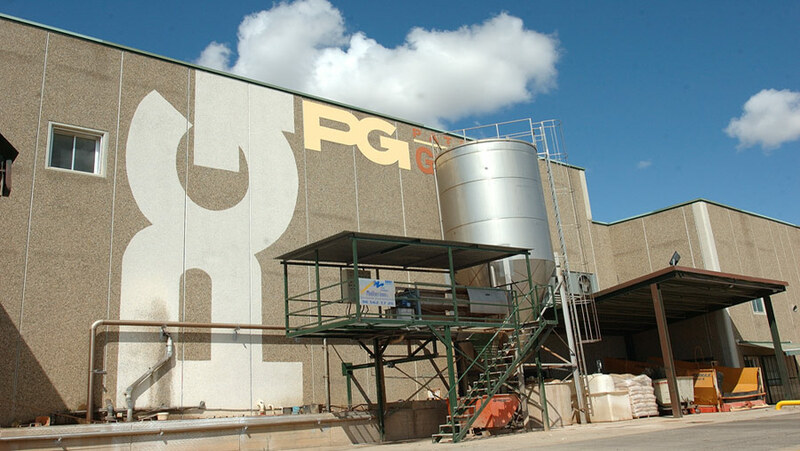 The Patatas Gómez facilities in Mercazaragoza (Sales stall: lane 58 / Factory: lane R) are designed to provide the best service and top-quality products. 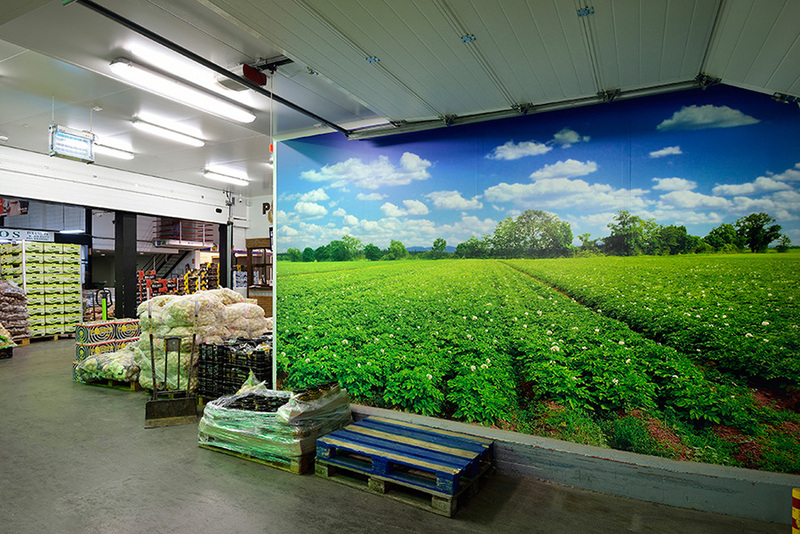 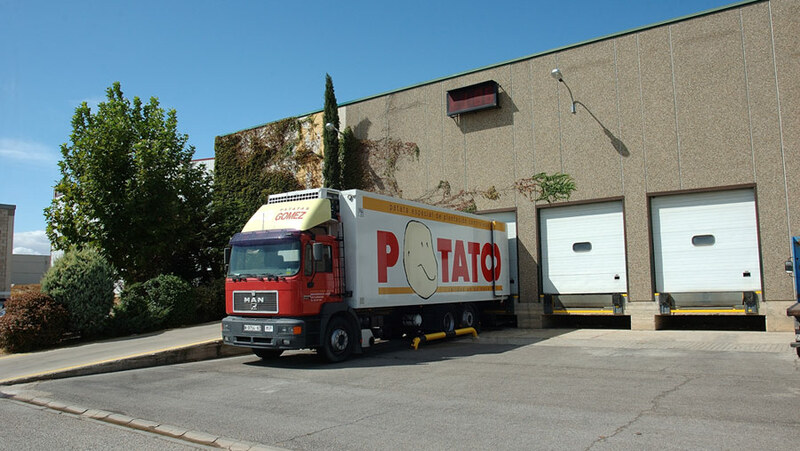 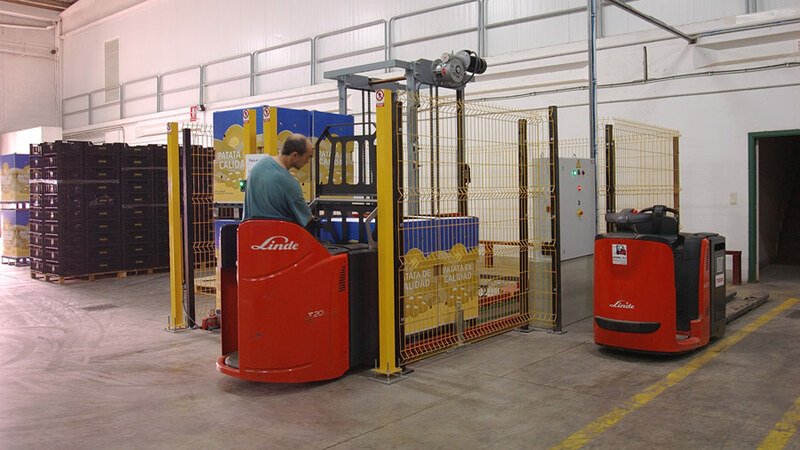 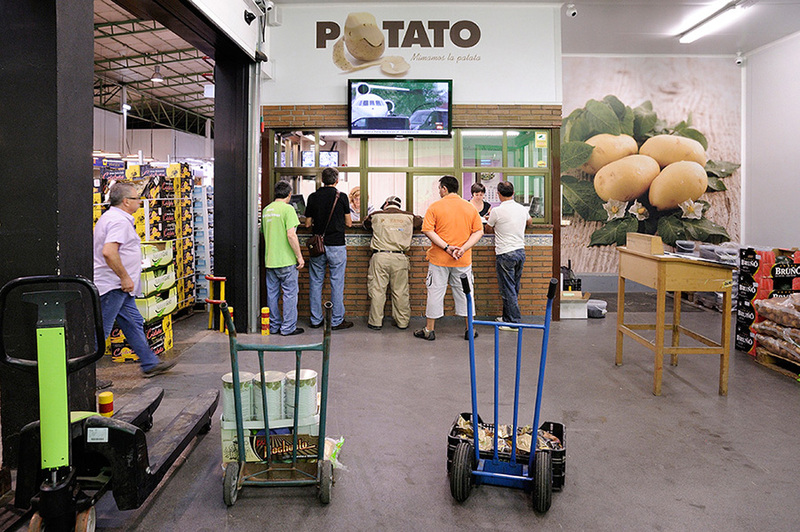 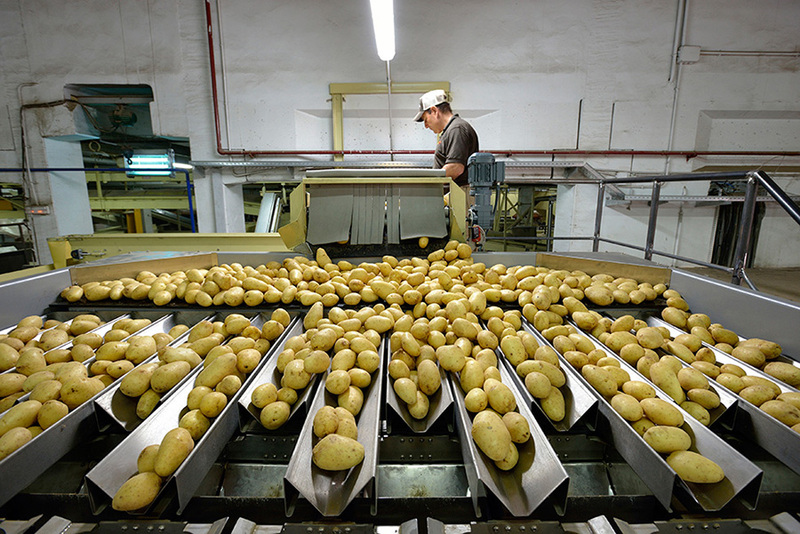 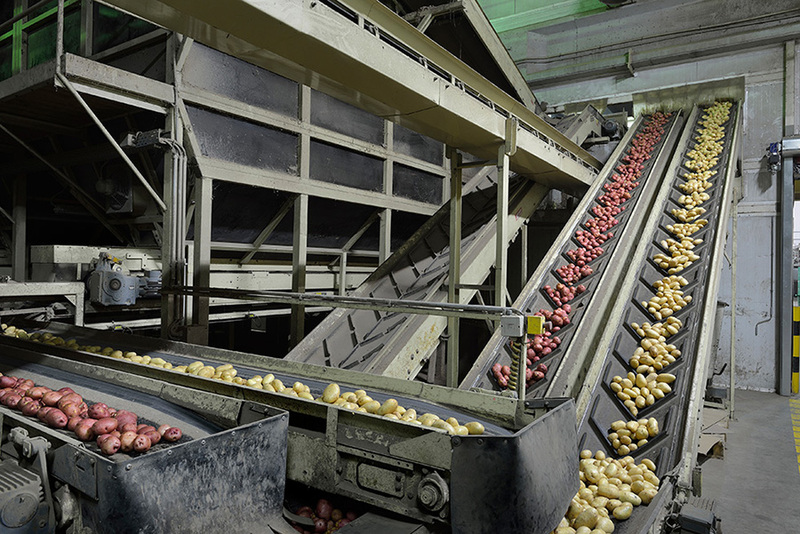 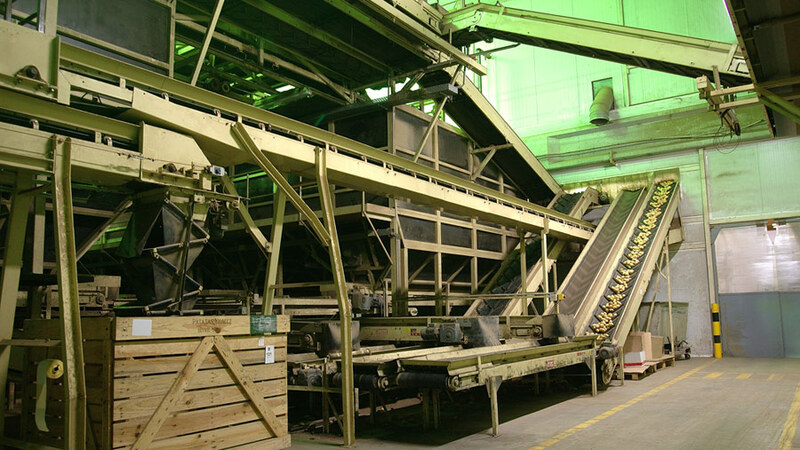 Faithful to the slogan “We take great care of potatoes”, the warehouse revolves around a closed circuit and many transport belts help the potatoes experience the least possible damage. 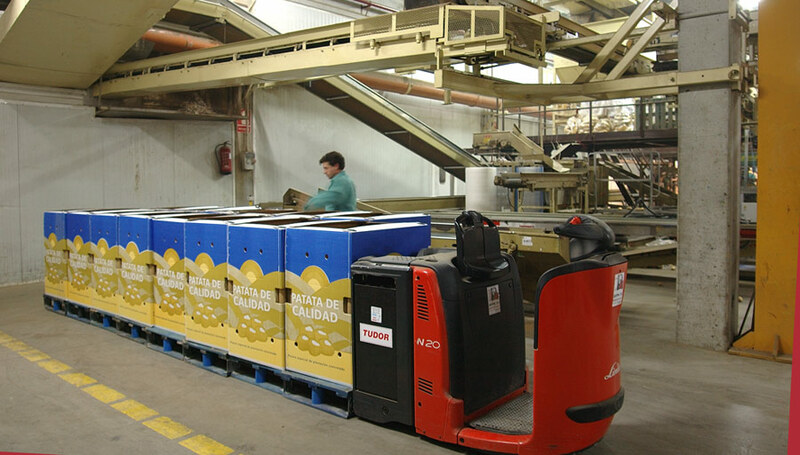 Before being processed, they are subjected to laboratory controls and then go through the phases of calibration, washing and selection depending on each customer’s need or the packaging. 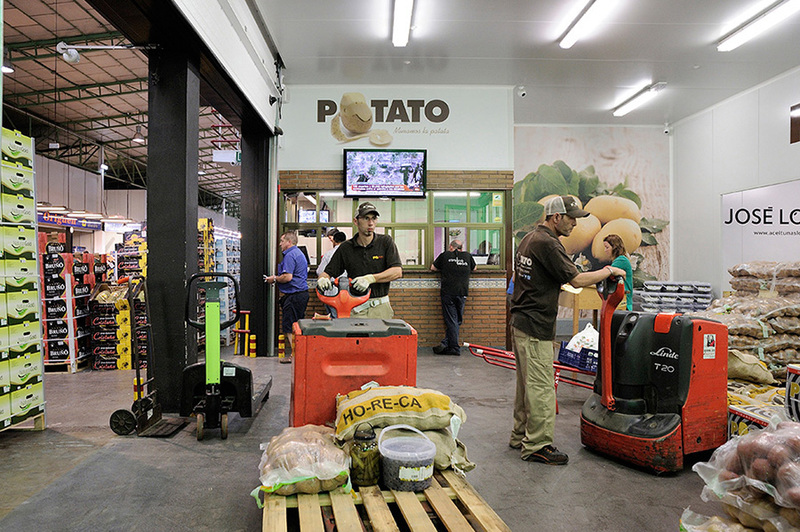 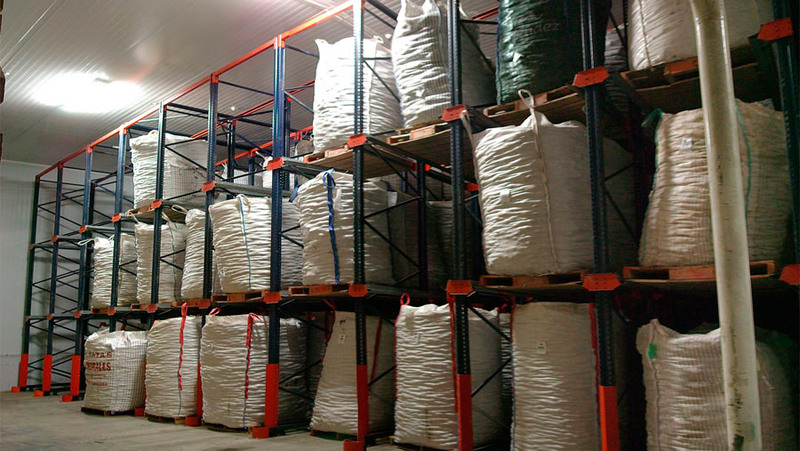 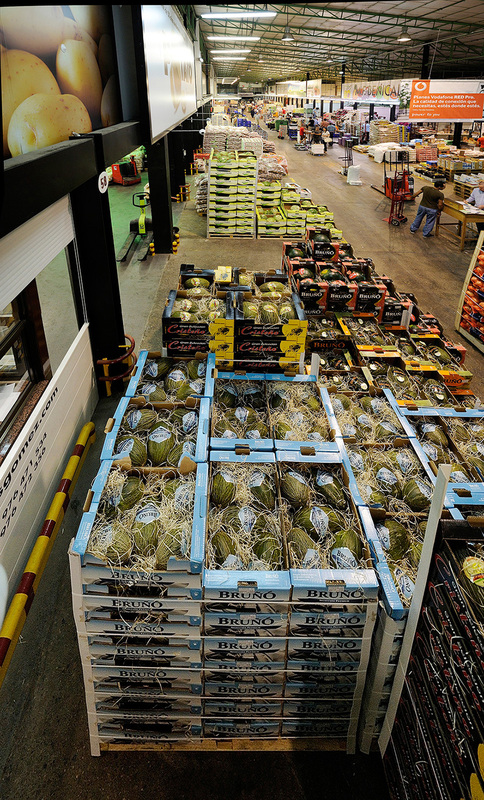 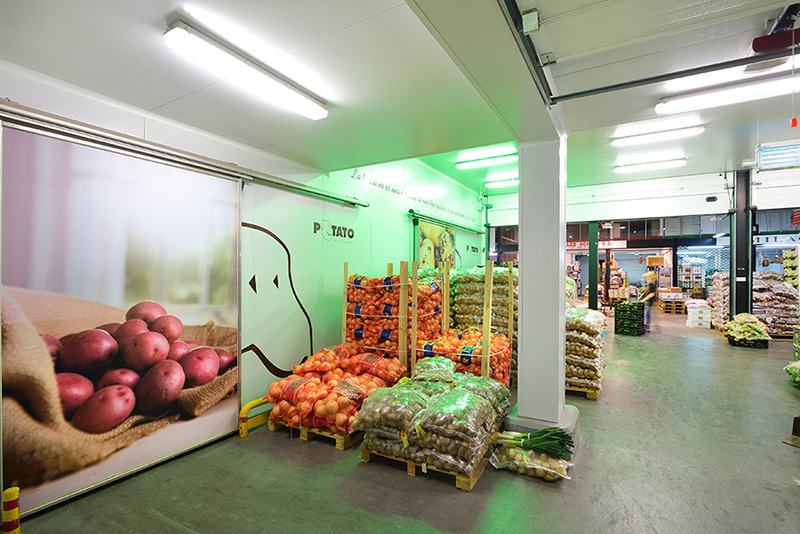 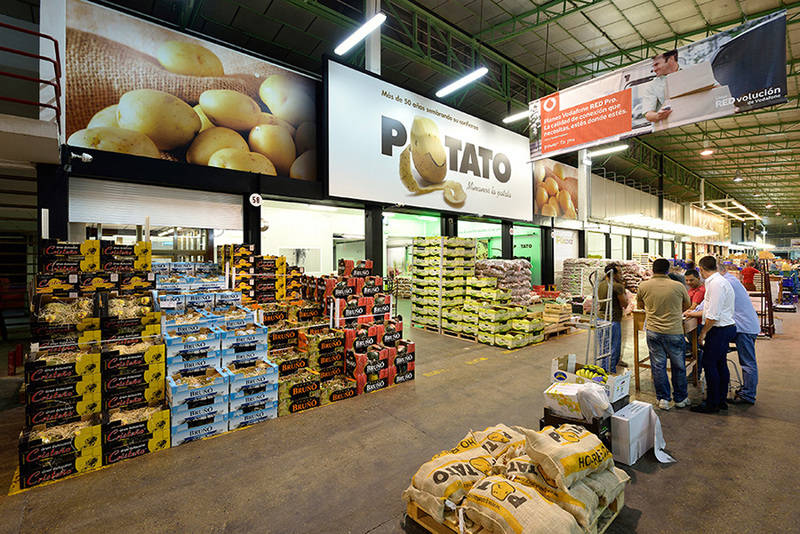 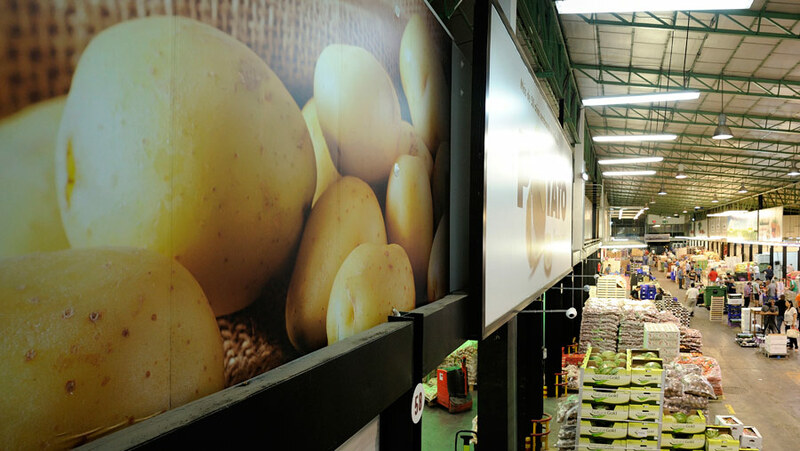 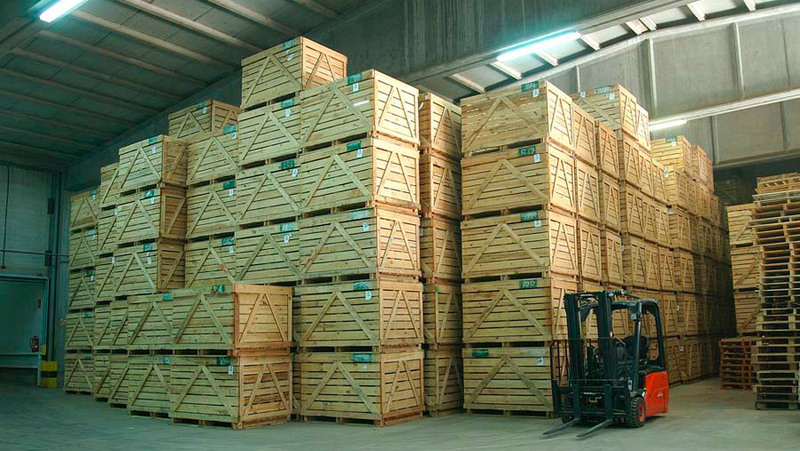 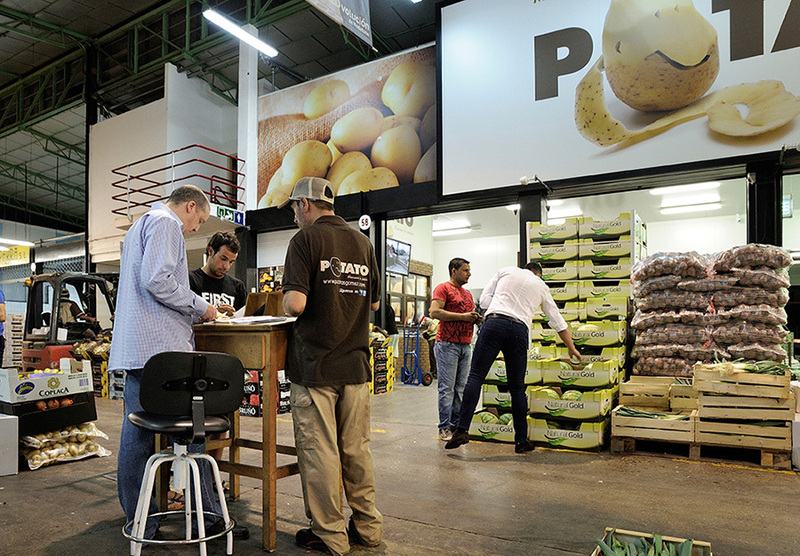 The warehouse can meet the needs of any kind of customer interested in buying potatoes for consumption. 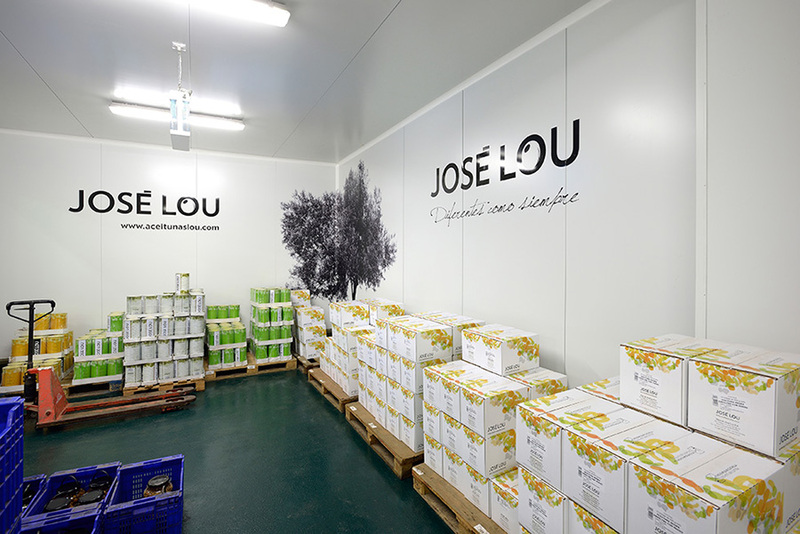 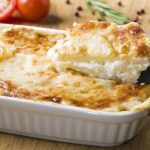 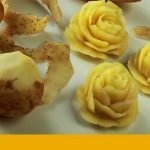 It is also prepared to make any kind of packaging, either retail, department store or through the HORECA channel. 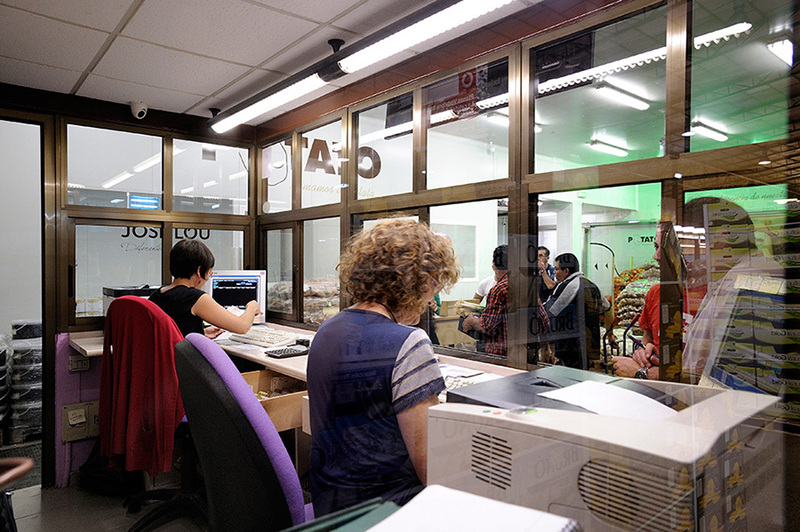 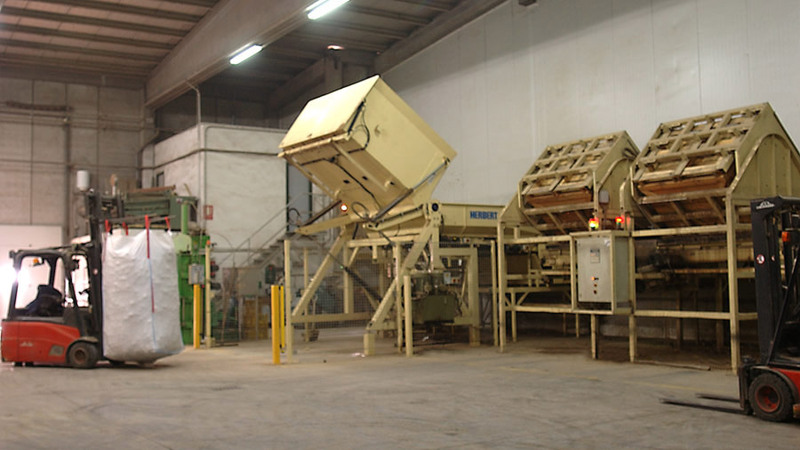 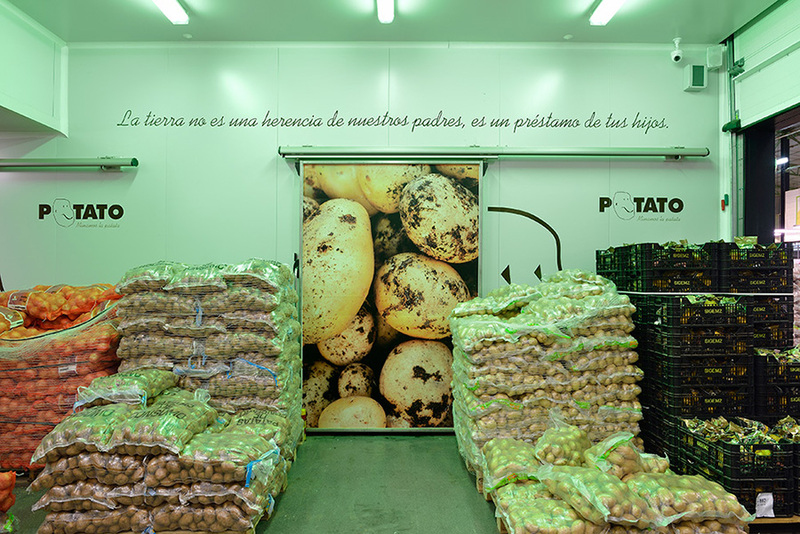 Care for the environment is a part of Patatas Gómez’s day-to-day operations, and its facilities have been adapted to recycle and manage waste properly. 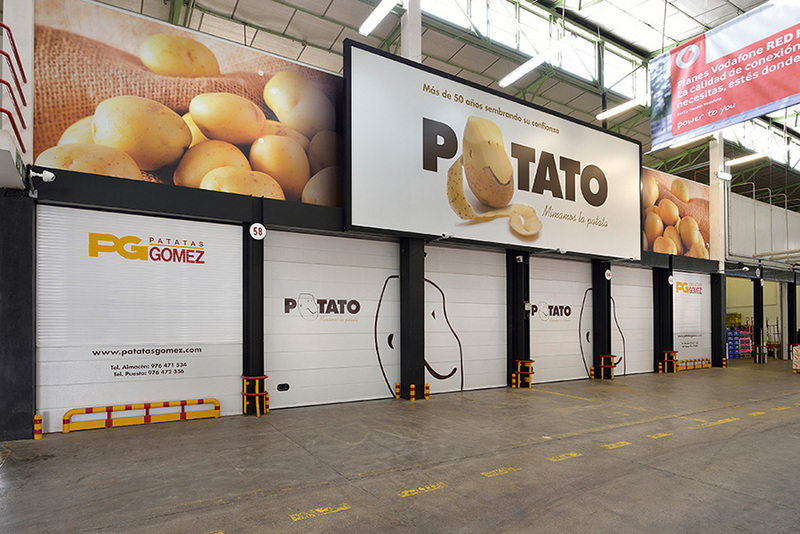 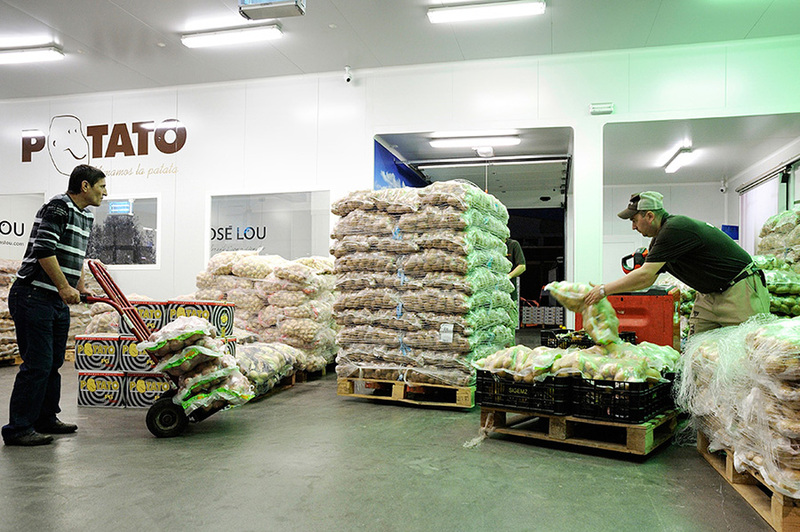 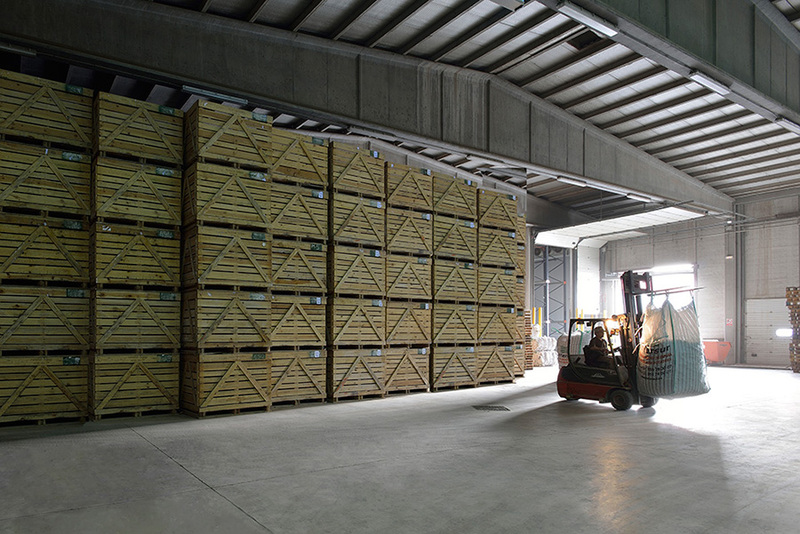 Patatas Gómez has facilities to store and distribute potatoes in Mercazaragoza. 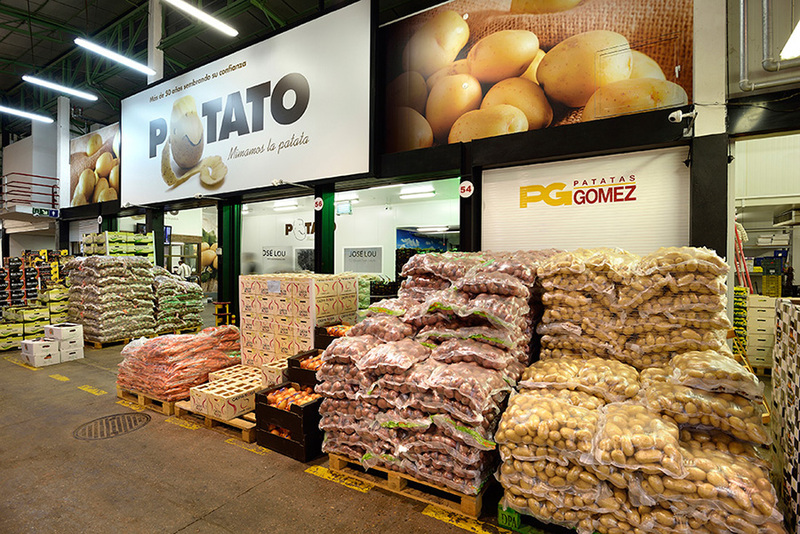 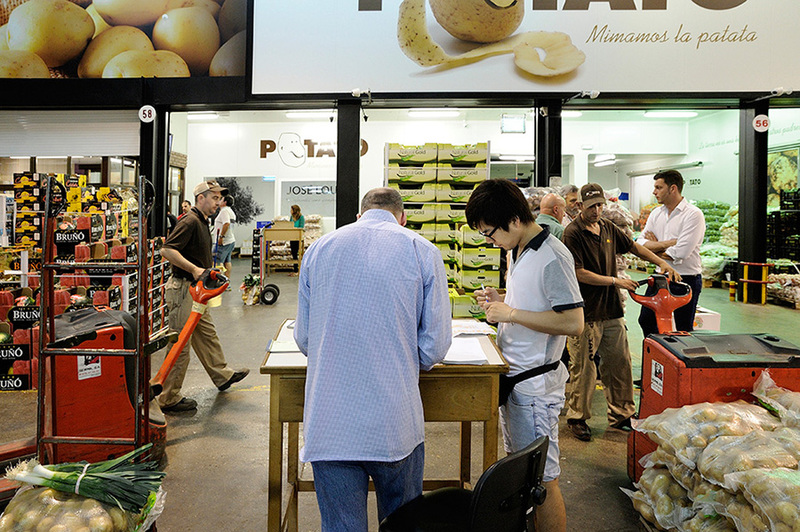 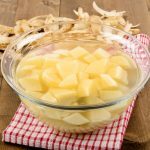 At our point of sale, every day we deal with 300 customers who trust the quality of Patatas Gómez, and we are pleased to offer them personalised advice. 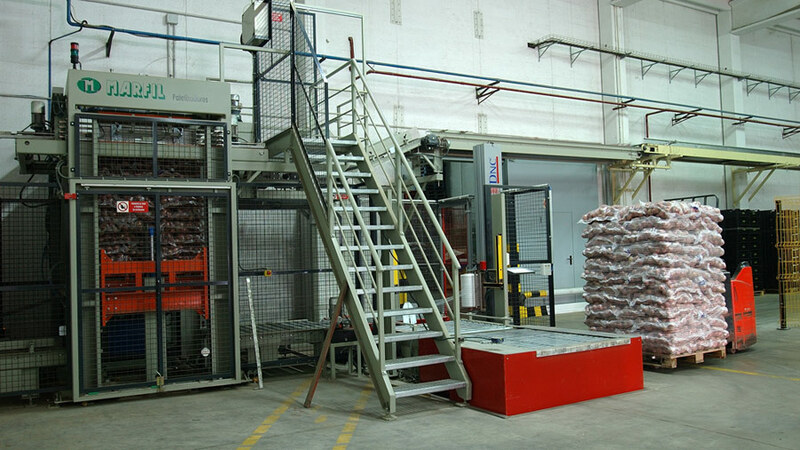 We constantly supervise our products and our control over their quality is maximum, since almost all of them are packaged in our factory. 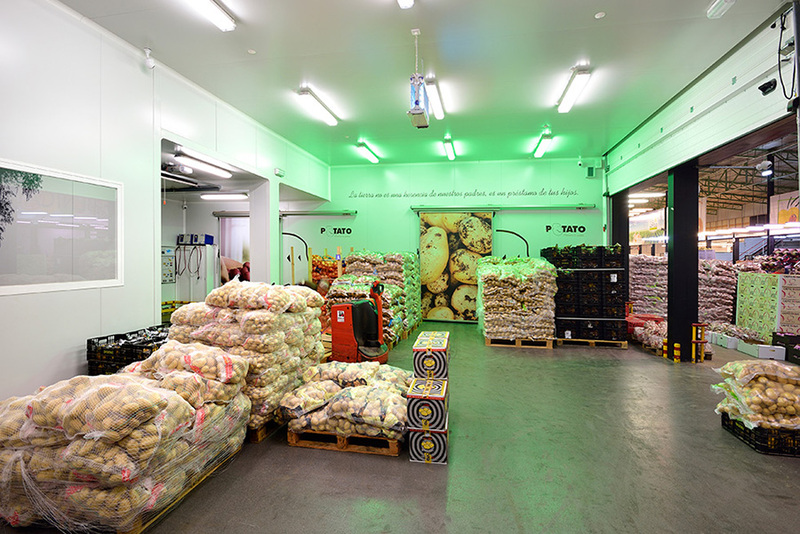 What is more, after the remodelling in 2012 and the investments made in the cold chain, we now have a large refrigeration capacity. 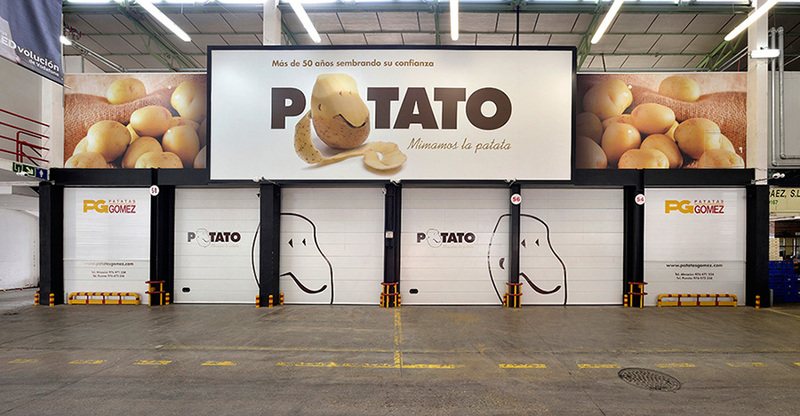 All of this is coupled with the updated image of “Potato”, our benchmark brand name and a hallmark which is featured in all our infrastructures.